"I fought fire with oil." 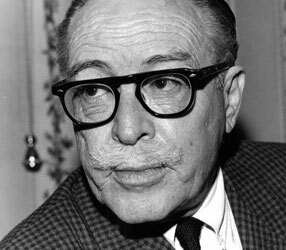 American Masters: Trumbo is adapted from his son Christopher’s 2003 play and based on the remarkable letters Dalton Trumbo wrote during the devastation wrought by the ‘Red Scare’ in mid-20th century. 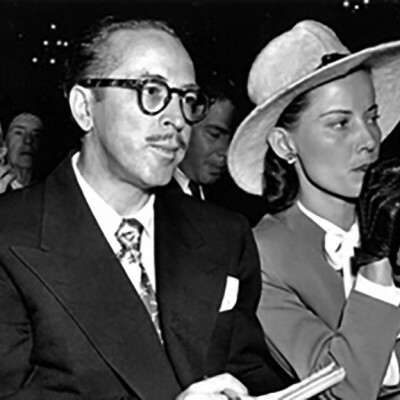 With credits for Kitty Foyle and Thirty Seconds Over Tokyo to his name – and the anti-war novel Johnny Got His Gun – the young Trumbo was one of the highest paid Hollywood writers. 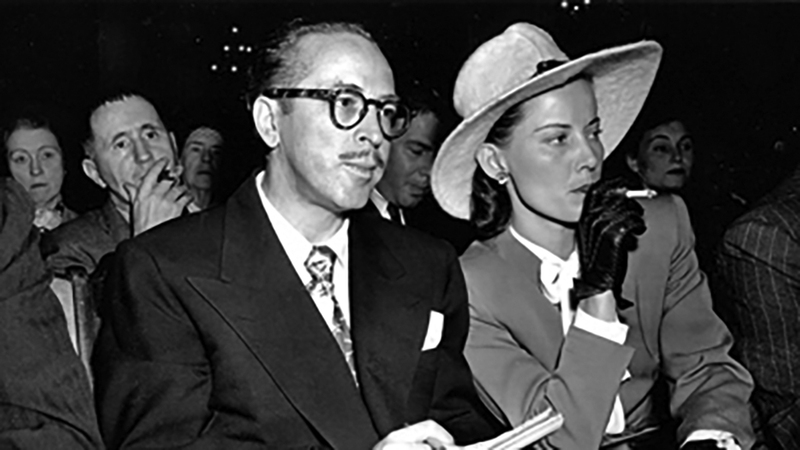 Refusing to testify before House of Un-American Activities Committee (HUAC) in 1947, he was part of the group known as the Hollywood Ten. Convicted for contempt of Congress, he spent 11 months in federal prison and lost all right to ply his craft.